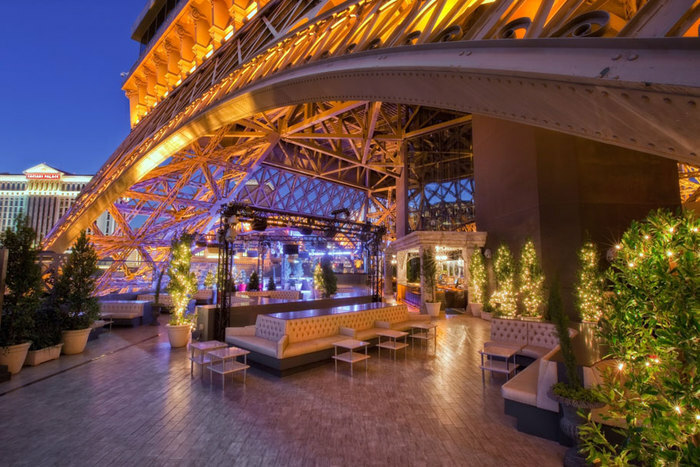 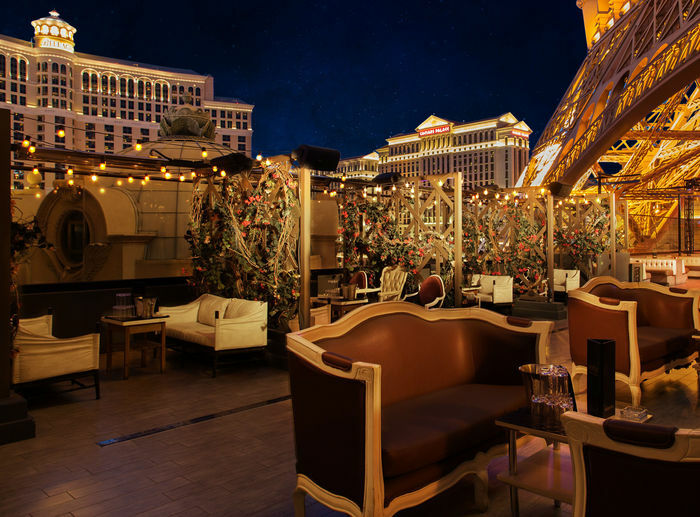 A legit indoor nightclub at 15,000 square feet but it’s the outdoor space that separates Chateau Nightclub and Rooftop from all other nightlife venues on The Las Vegas Strip. 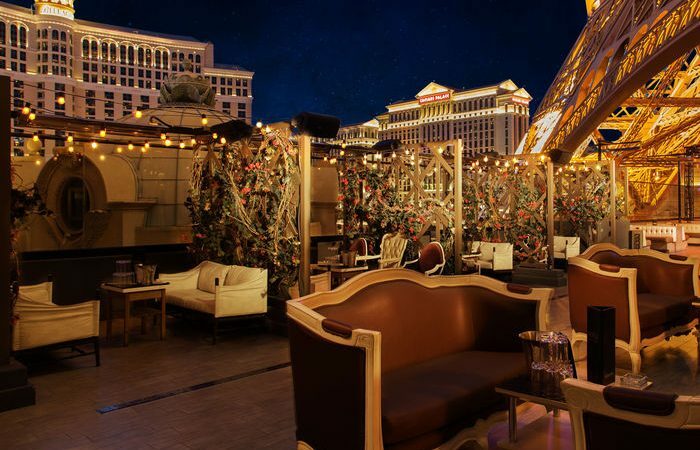 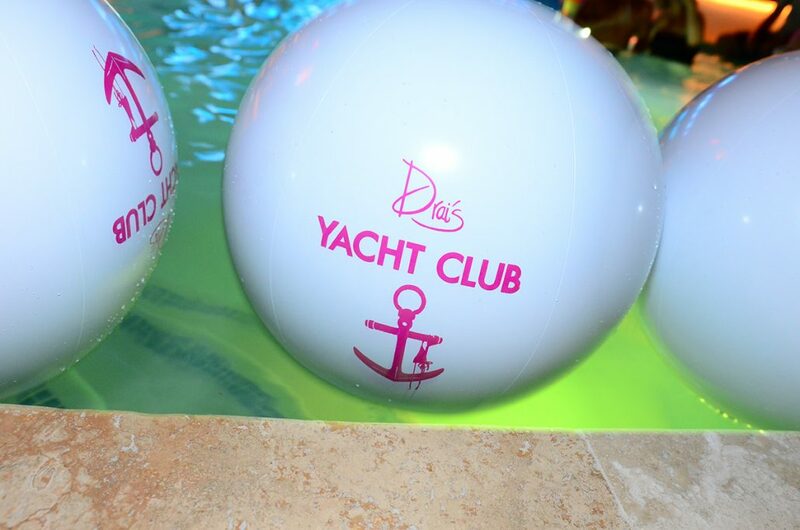 There really is no better place to party while taking in the views of The Fountains of Bellagio. 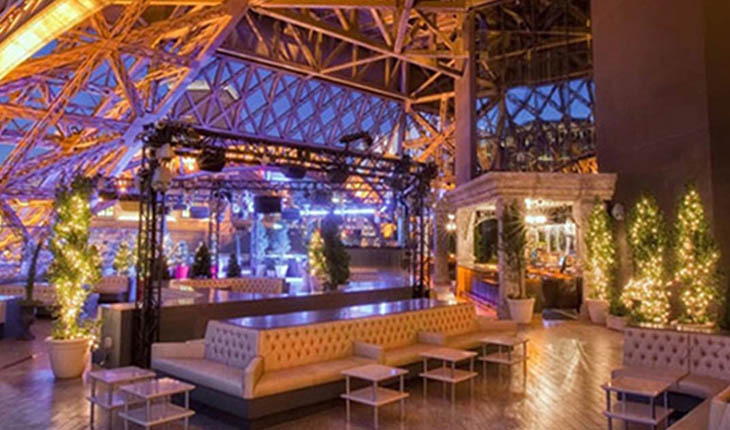 Chateau’s sprawling 45,000 square feet over two stories is massive in its own right, but it’s shared between the indoor nightclub, the exclusive outdoor terrace and the breathtaking rooftop. 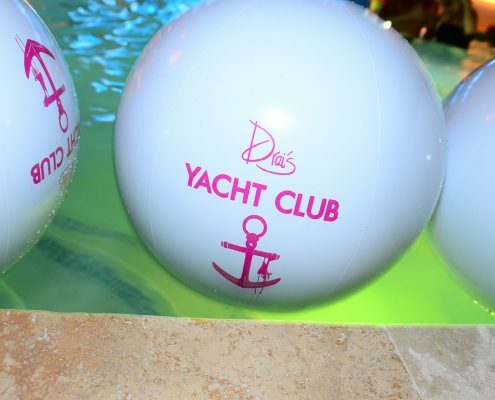 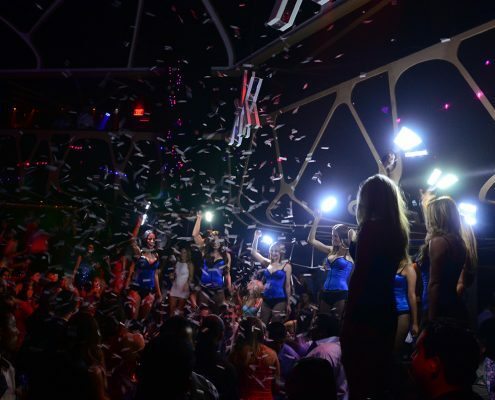 So don’t think that the venue is overwhelming as it actually provides multiple intimate options for you and your party to break away from the overpowering club scene. 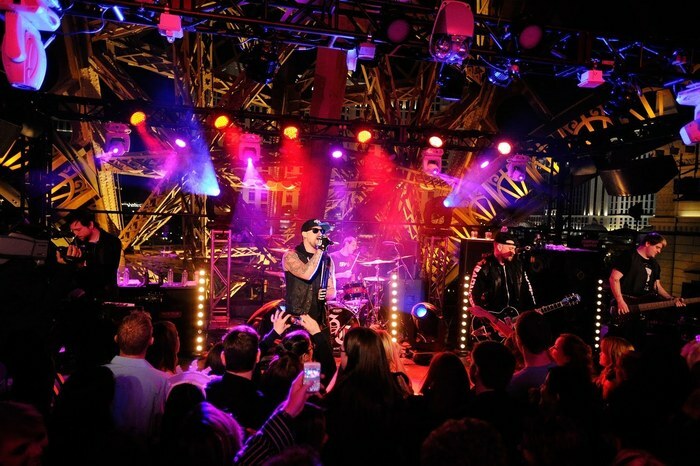 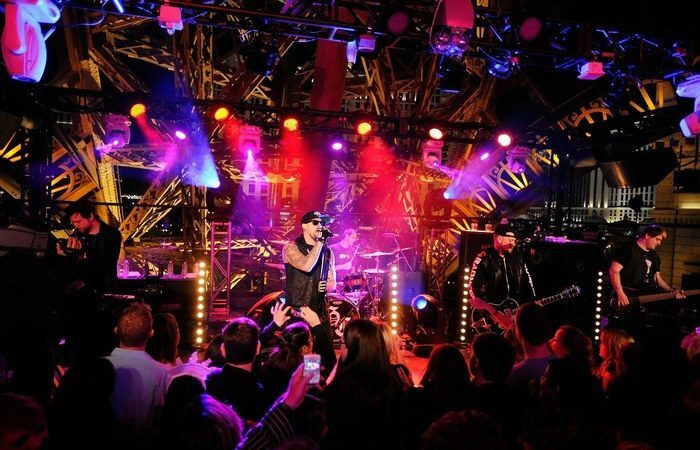 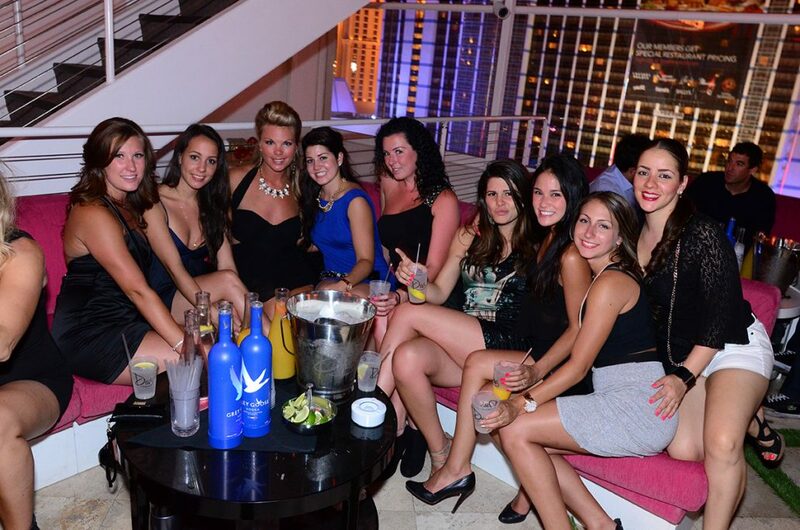 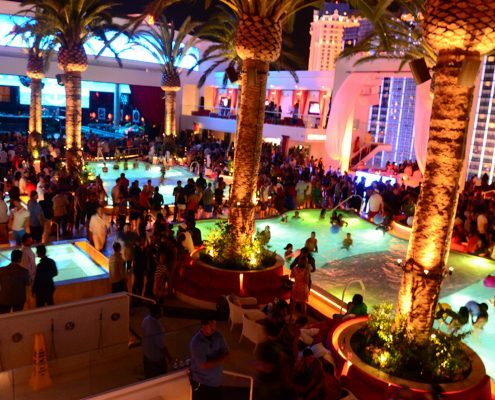 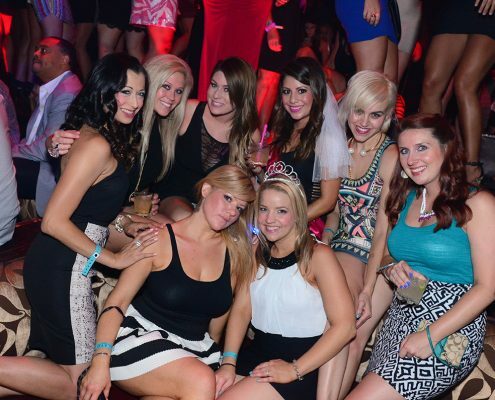 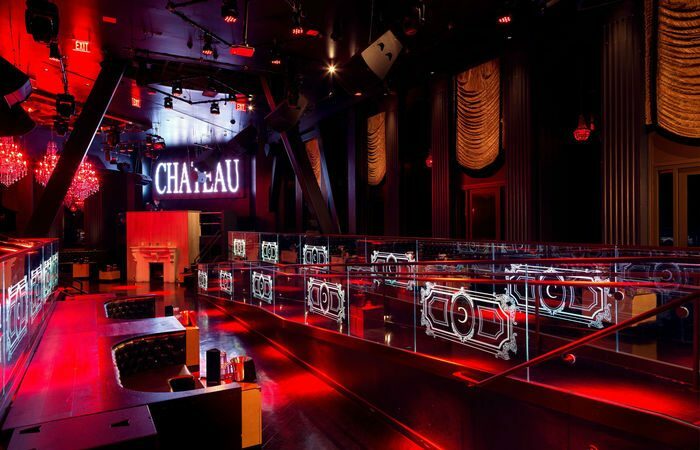 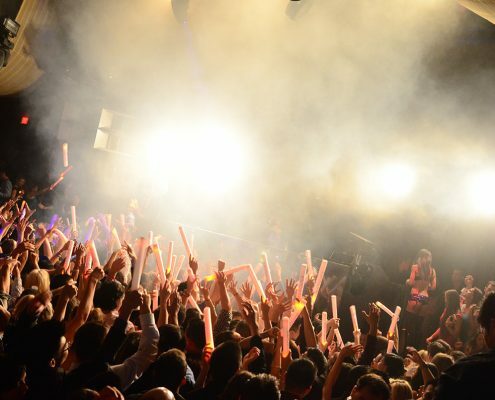 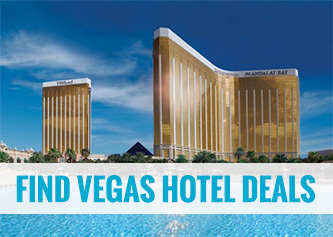 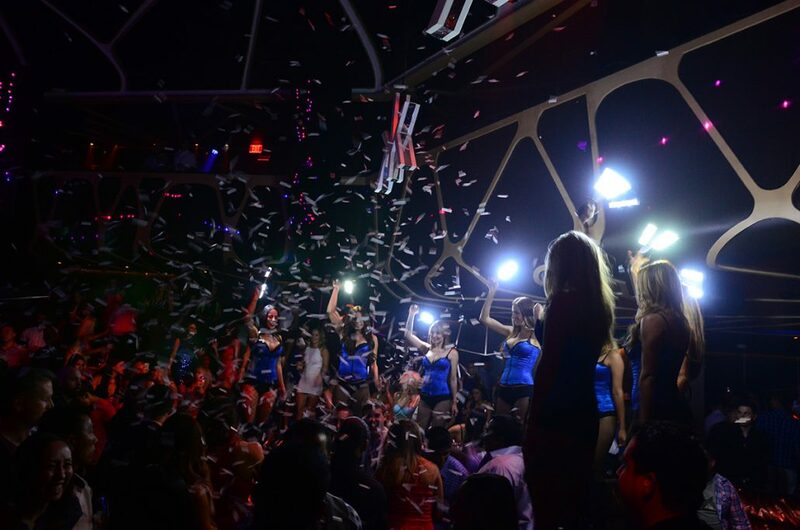 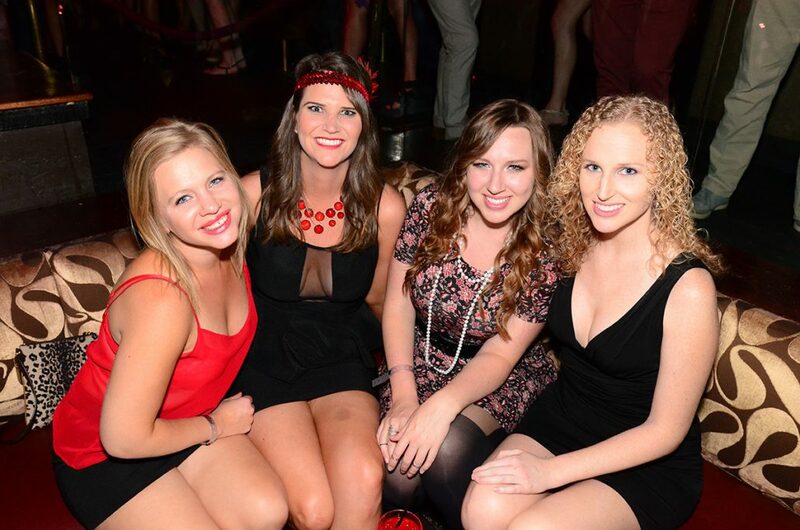 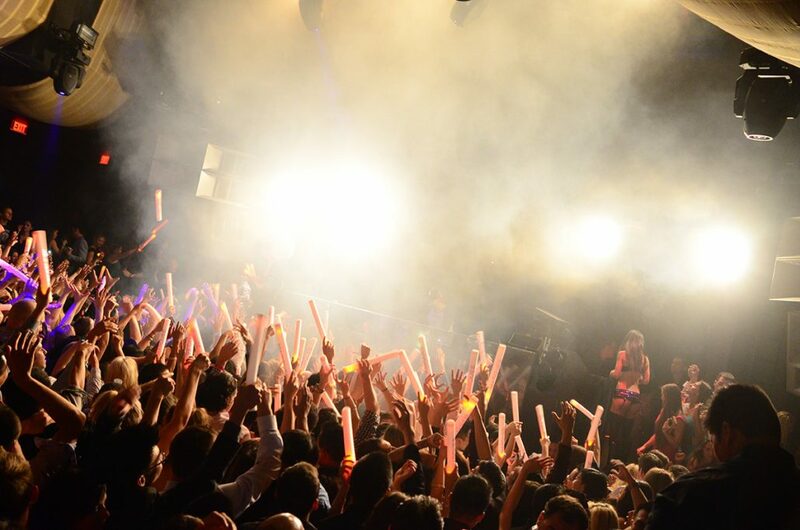 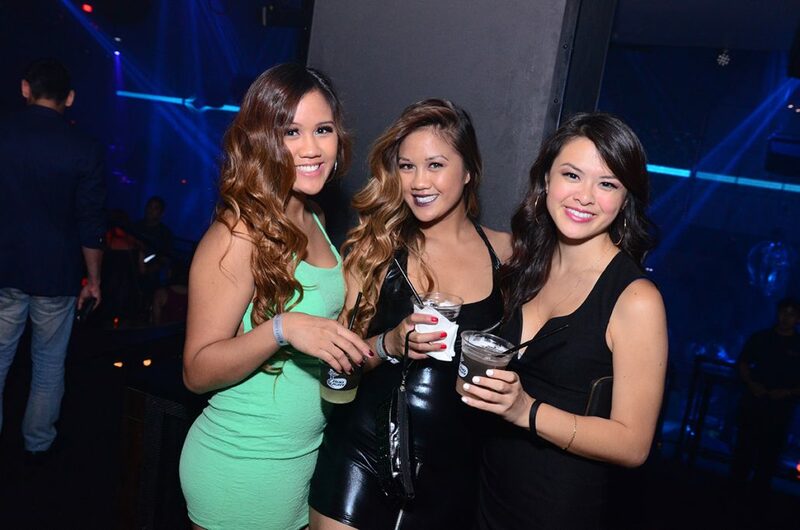 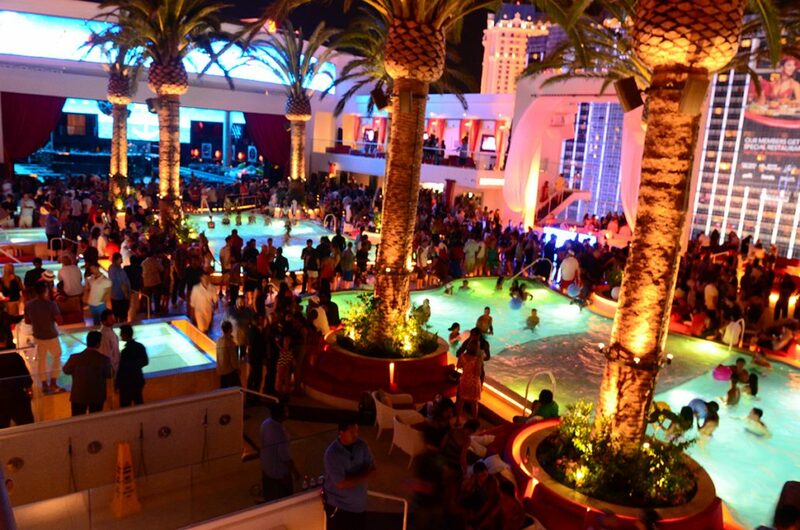 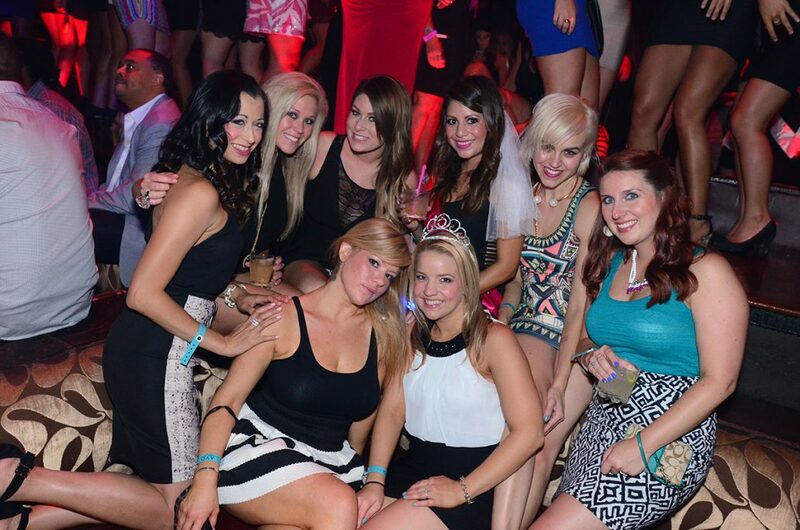 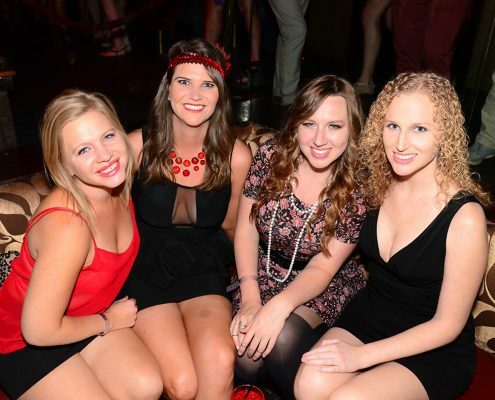 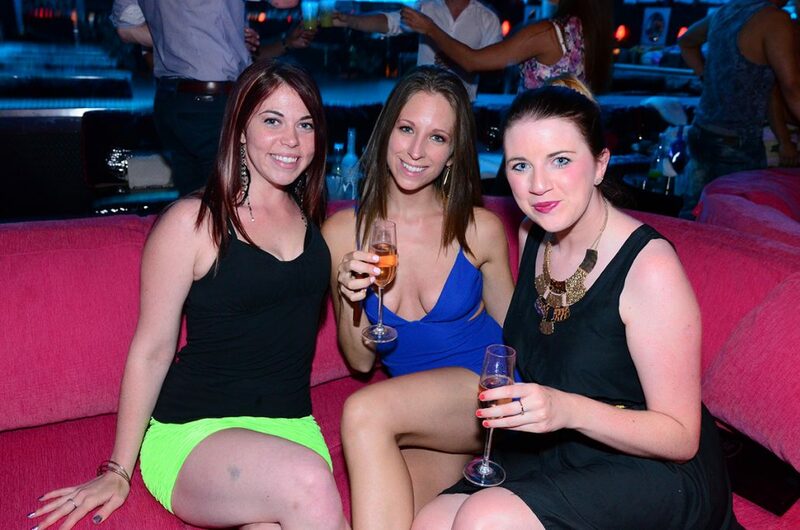 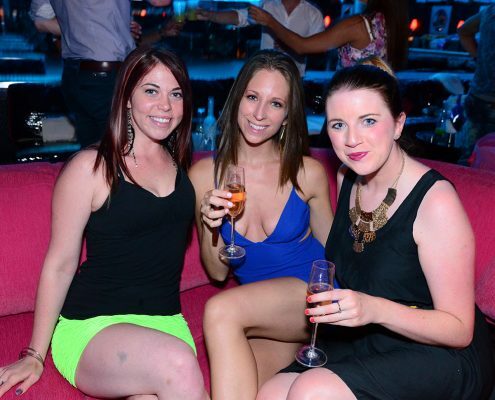 We strongly suggest if your with a group of good friends looking to experience Las Vegas nightlife without the over the top drama, Chateau maybe the place for you. 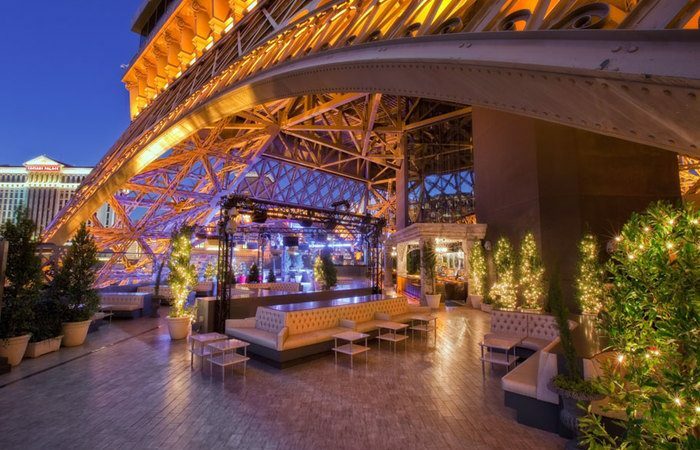 Without question this is a great spot to check out for the terrace and rooftop view of the skyline alone. 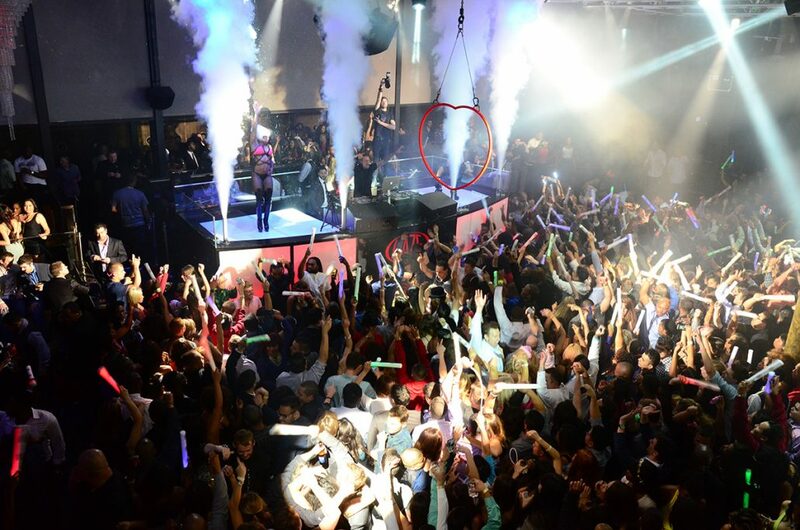 But Chateau Nightclub & Rooftop does pull in top talent from time to time, as Drake has performed at Chateau and the style and layout of the venue make for a really good time. 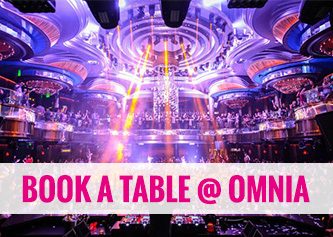 For Big names scheduled to perform or host it is recommended to book at least a week in advance as the prime table options tend to book fast.